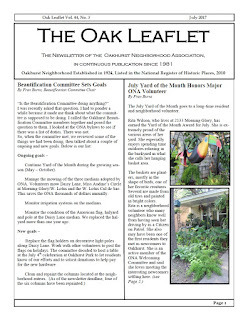 Oakhurst Neighborhood Association, Fort Worth, Texas: July Oak Leaflet and ONA Activities! 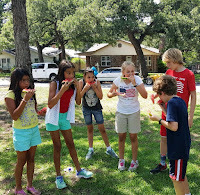 Fourth of July Picnic and Parade...on July 1st!!! 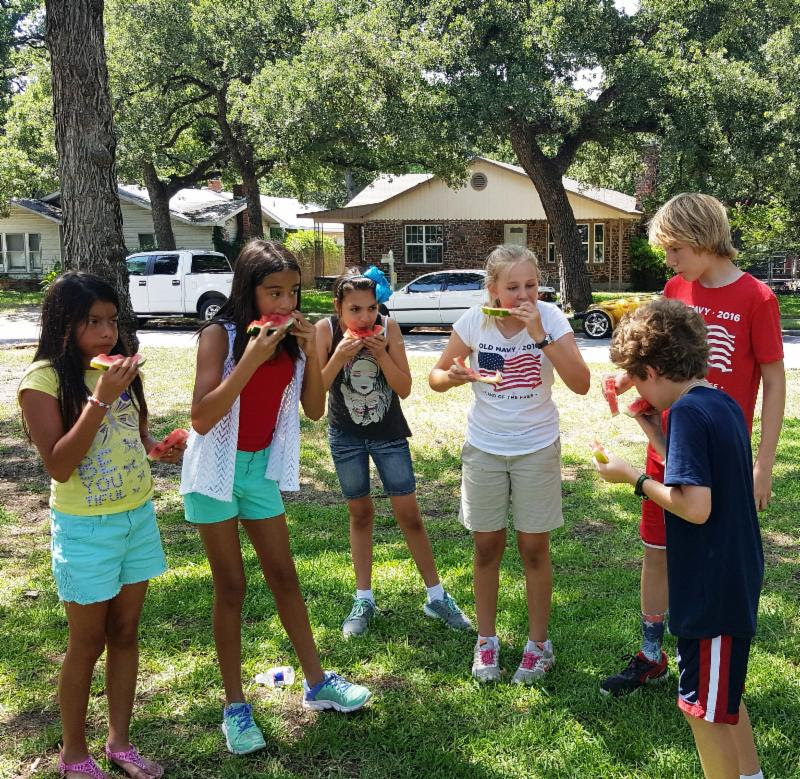 "I hope to see each of you at ONA’s annual Fourth of July Picnic and Parade at the Oakhurst Park on Saturday, July 1, 2017 at 10:00 am. The family parade starts at 10:00 am with games and an old-fashioned picnic to follow. Show your red, white and blue colors by decorating yourself, your bike, pets and/or grandma." In an ironic twist, we have now moved the July 4th event to...July 4th!